Brown Brown: Chick, Chick, Chicken! 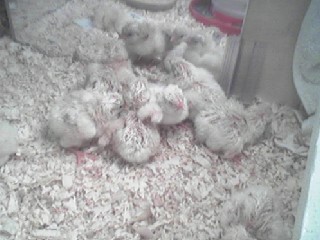 Hannah's class has been taking care of some chicken eggs, and they finally hatched. These chicks were eventually taken to a mini farm owned by one of the teachers.